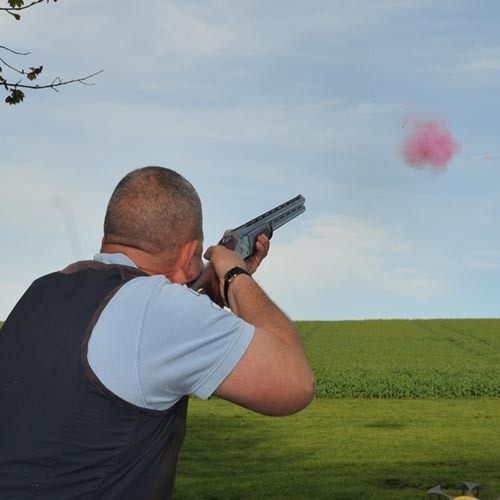 Under the “CPSA Academy™” banner, our Professional Shooting Instructors and Coaches have a convenient modular based programme to progress clients from beginner to proficiency in the discipline of their choice. 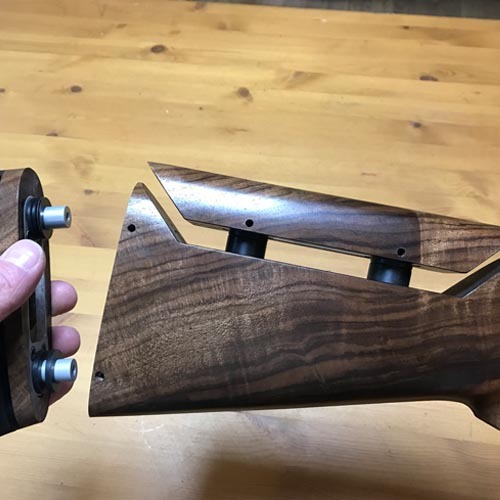 This is the first module of the ‘Shotgun Skills Program’ including a briefing on safety, for both Clay and Game, personal protection equipment, basic gun handling skills and how to hit a moving target. Learn to shoot “Gun Down” use a variety of methods “Swing Through” “Maintained Lead” “Cut Off” and “Spot” to evaluate and understand appropriate use and execution of these various methods of shooting targets. This module may take several sessions to progress. Students can receive recognition of their achievement so once each module is successfully completed you maybe award a CPSA produced badge and/or certificate (depending on the module completed). 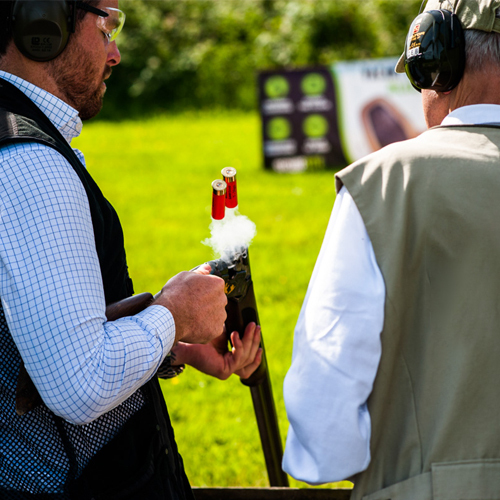 Module 1 and 2 ‘Shotgun Skills’ course is suitable as to teach you the skills, knowledge and understanding so that you can use the shotgun confidently and most importantly safely. 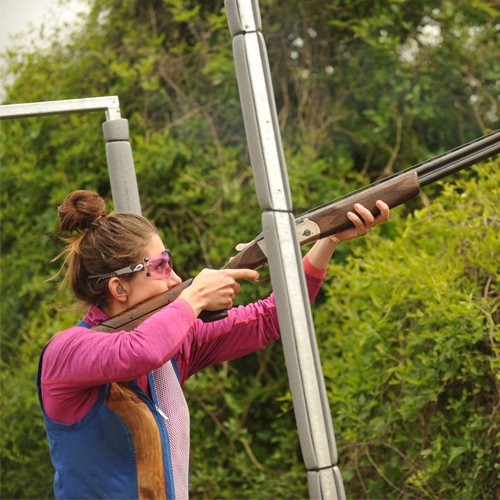 Modules 1 and 2 are also suited to candidates who are learning Clay Target Shooting as their Skill for Duke of Edinburgh Awards Scheme for Bronze, Silver and Gold. Students are required to register with Southdown who will obtain coursework study packs from CPSA on their behalf. Student Assessments will be carried out by an Academy Level 2 Coach in the required discipline, in accordance with Edexcel guidelines.